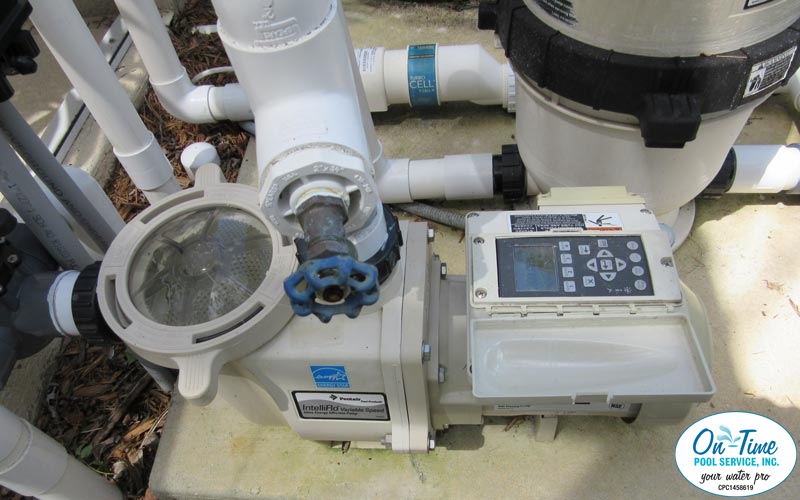 As a State-licensed certified pool contactor (CPC#1458619), On-Time Pool Service repairs pool pumps (single and variable speed), filter systems, timers, automation, salt water chlorinators, vacuums and all other equipment needed to keep your pool clean, healthy and beautiful. 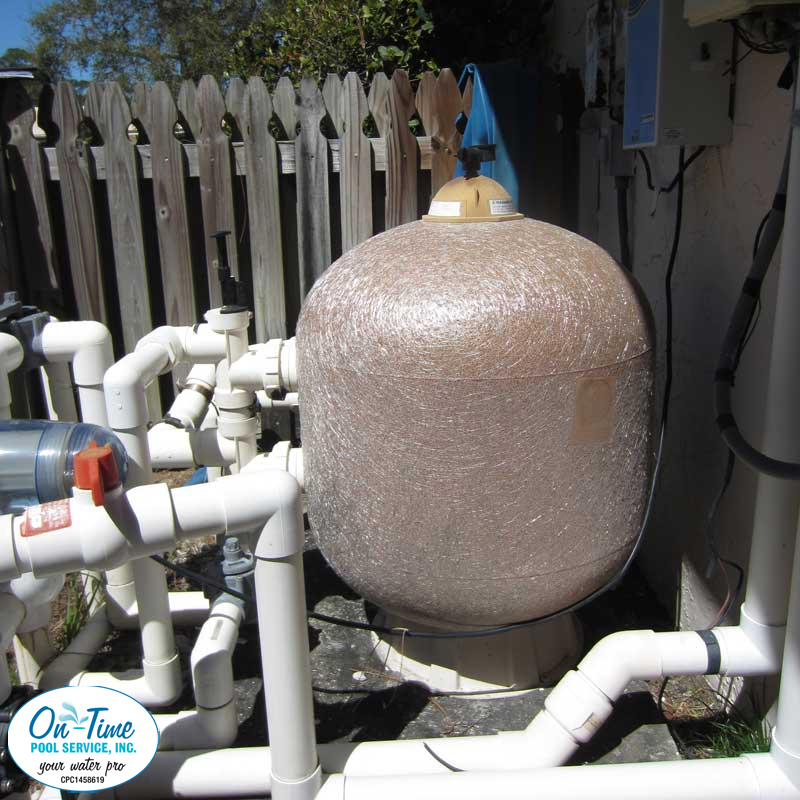 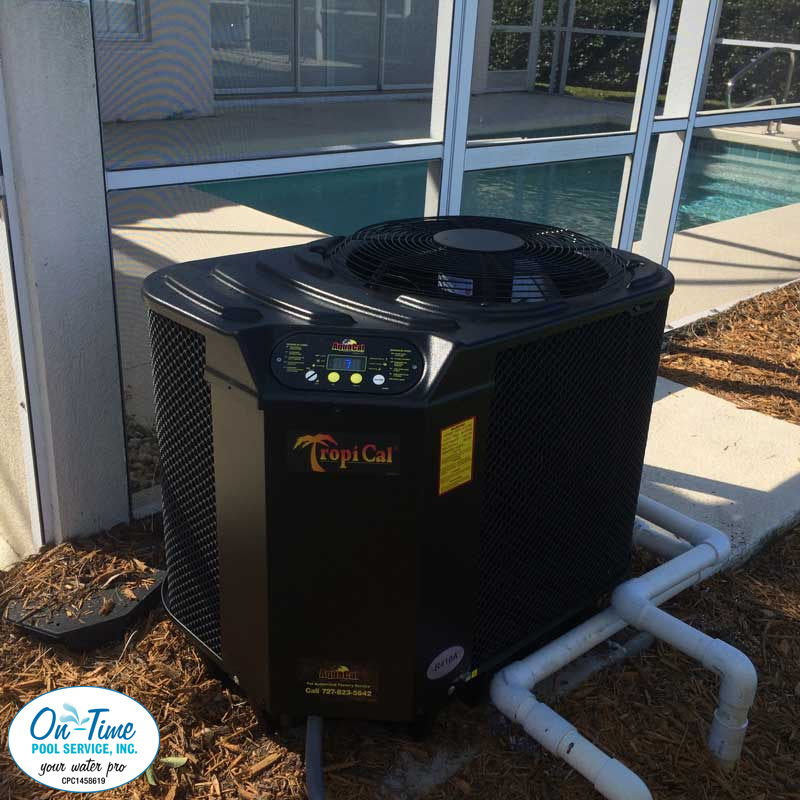 Whether you have Pentair, Hayward, Jandy, Dolphin, Polaris, or any other manufacturer, you can rely On-Time Pool Service when you need a repair of your pool equipment. 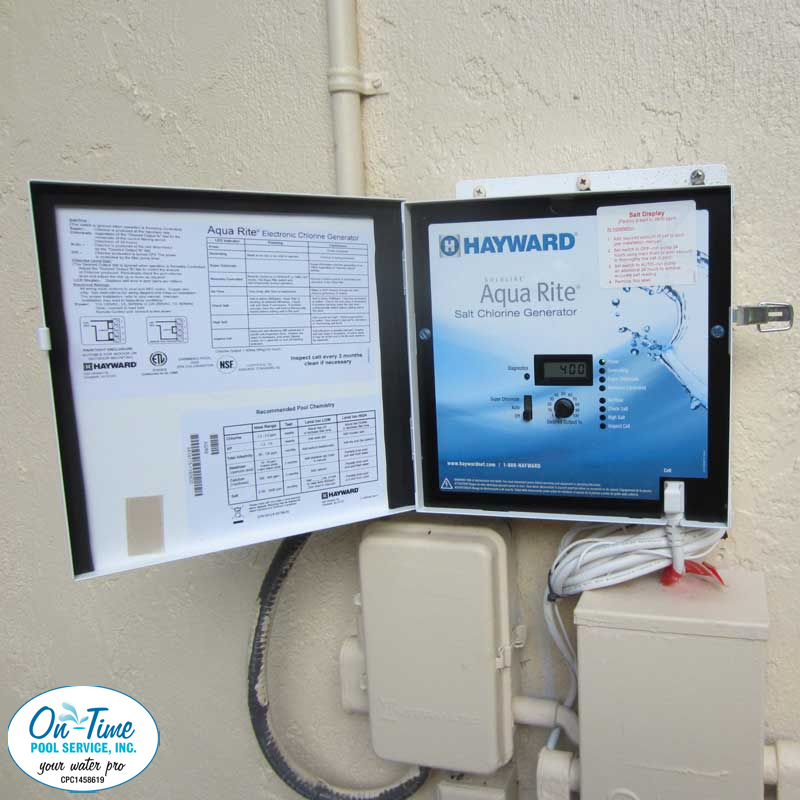 After you schedule an appointment for us to visit your pool, our Pool Repair Technicians will thoroughly analyze and diagnose your equipment set-up. 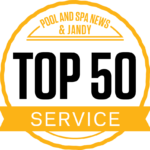 Our Pool Repair Technicians use their skill and expertise to provide you with an accurate read of the problems. 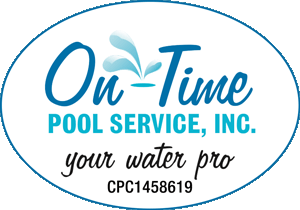 With a crystal clear quote up front, you will know that your pool is in good hands with On-Time Pool Service. 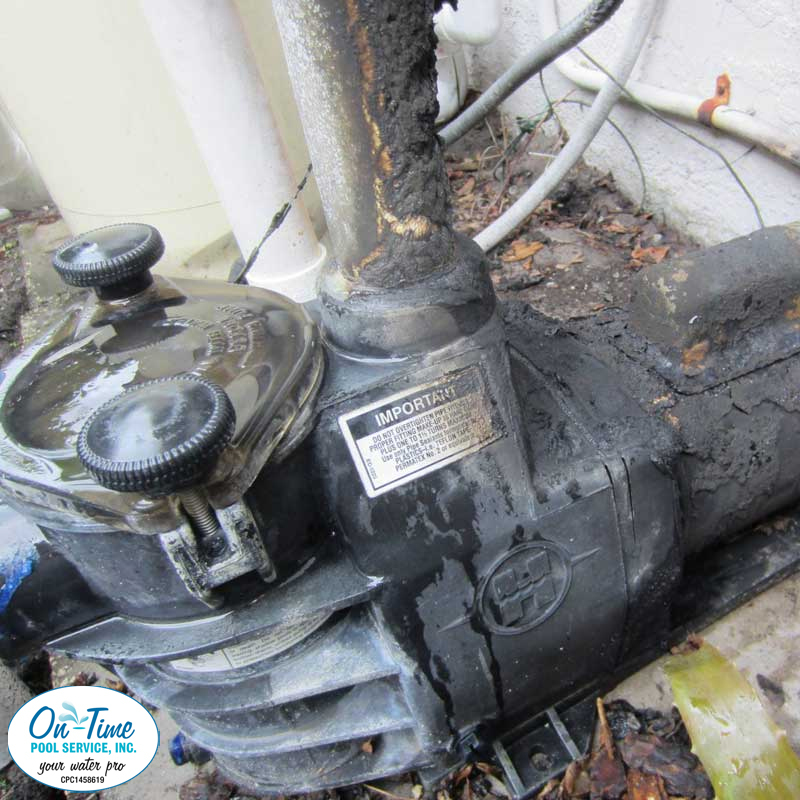 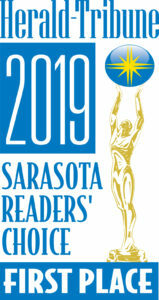 Contact Sarasota's most trusted pool repair company for expert diagnosis and solution to your pool equipment needs.